BLACKHAWK! 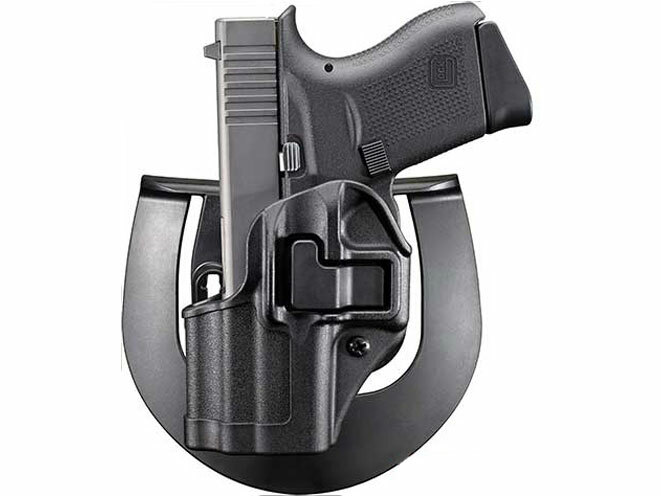 has unveiled four new SERPA holsters, including one for the popular GLOCK 43. BLACKHAWK!® introduces four new SERPA Holsters, including one for the new Glock 43 and three models to accommodate popular military and law enforcement duty pistols. BLACKHAWK! built these new holster models to meet the growing demand for carry options for slim-framed, personal protection pistols and additional full-size duty pistols. In addition to the Glock 43 model, a SERPA model is now available for the FNH FNS 9/40, Sig Sauer P250/P320, full-size and compact pistols chambered in 9mm/.40 S&W/.45 ACP/.357 Magnum. The other new SERPA holster will accommodate the CZ 75/75B/75 SP-01 Shadow/85B in 9mm/.40 S&W and the EAA Witness TA 95 chambered in .45 ACP. The SERPA holster is one of the most popular platforms for law enforcement, military personnel and responsible citizens. The new holster models are available in the SERPA CQC® Concealment Holster line and available in right- and left-hand configuration with a matte finish. Featuring two levels of retention, a passive retention detent adjustment screw and the patented SERPA Auto Lock™ release, the SERPA CQC Concealment Holster delivers unmatched speed and reliability. 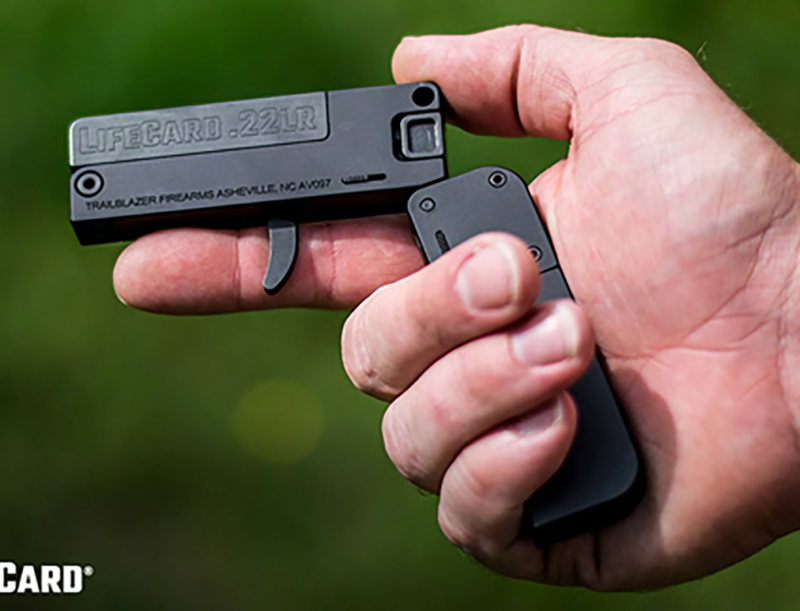 The SERPA Auto Lock Release reinforces a full master grip that allows users to draw the weapon normally with the index finder sliding from the holster body to the weapon frame in one single movement. 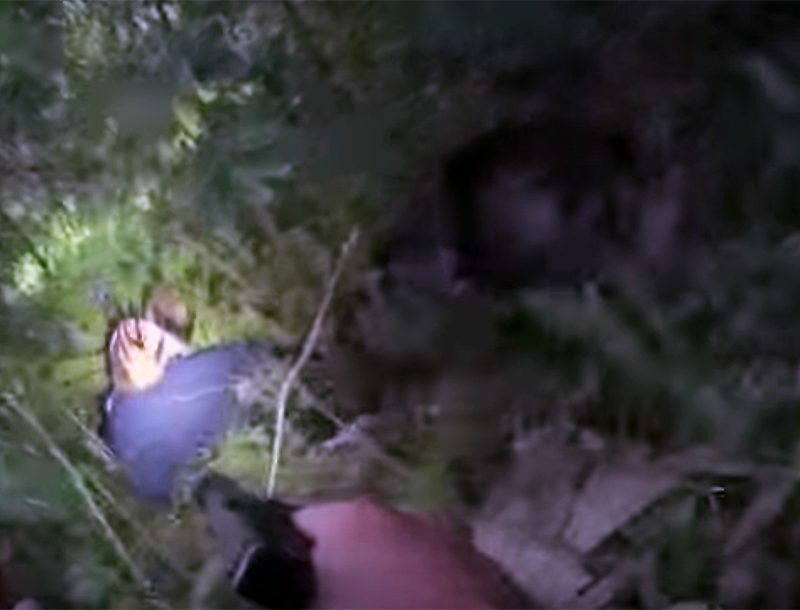 Upon re-holstering the firearm, the Auto Lock immediately engages the trigger guard with an audible click that won’t let go until released. BLACKHAWK! remains dedicated to developing new models for customers who demand for the best carry options for concealable, self-defense firearms and duty pistols. By providing a secure retention holster built specifically to match these handguns, BLACKHAWK! delivers reliable, secure holsters for a variety of carry options. BLACKHAWK! is a brand of Vista Outdoor Inc., an outdoor sports and recreation company. For more information on BLACKHAWK!, go to http://www.BLACKHAWK.com.